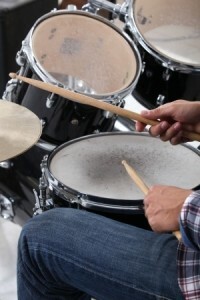 Today, snare drums are made out of wood or metal. We prefer wood over metal because it produces a more profound and elegant sound. The snare drums are made out of several layers of wood, usually 11 layers. The outer layers is made of luxury maple and gives the snare drum the desired look. They get sprayed and painted in all kinds of colours and prints. After the final layer is applied rollers put pressure on them and make sure all layers are tightly pushed together and there are no gaps. After the layers have been successfully glued and pressed together holes will be drilled, small ones to hold the hardware and a big, or several bigger for air vents. Next the edges get cut in a 45 degree angle and they are processed for smoothness. Now the the lugs can be applied that hold the rods that hold the drum head. The snare strainer is applied and after the heads are successfully placed on the snare drum the strings can get attached to the strainer. And that’s how a snare drum is born. This doesn’t mean that every snare drum sounds the same, in fact manufacturers all around the world are trying to create the best snare drum. 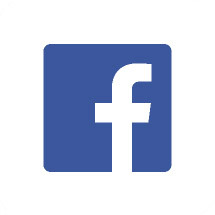 They use different types of materials and change manufacturing techniques. There are no guidelines as to what a snare-drum should exactly sound like, and there is not 1 snare drum that is definitely the best one available. Everyone has his own opinion and taste and if you think snare drum X is the best one someone else might totally disagree with your opinion. That’s why we’re not going to judge a snare drum by its sound only. We’ll look at how the snare is manufactured and how much the snare will cost you. Then we’ll compare price to quality and last but not least go over the pro’s and con’s and why we chose that particular snare drum. If you are a drummer, you know Pearl. 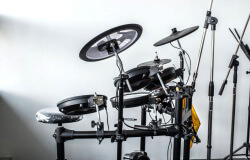 Pearl is one of the biggest acoustic drum kit manufacturers of the world. 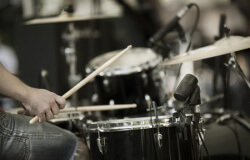 They have been manufacturing drum kits for decades and they know how its done. That’s one of the reasons why the Vision Birch Snare Drum made it in our top three. The snare drum is all black, except for its white drum head. 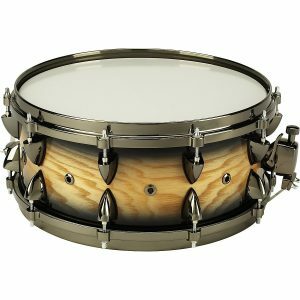 This snare drum creates powerful punch and aggressive attack that Birch is known for. And it’s stylish and functional at the same time. The Vision Birch Snare Drum has a classic 8 lug design and a limited edition badge. The steel rims are 1.66mm thick and the snare has a SR900 dual strainer system on it’s bottom. This snare drum is rated 4.8 average through customer reviews. What’s so amazing about this snare drum is that it’s cheap, but its quality is extremely high. And its a limited edition! Pearl’s Vision Birch snare drum is a top-notch snare drum and there is nothing negative about it, it produces phenomenal sound and the price is cheap. The only thing that might be negative is that this version of the Birch snare drum is a limited edition one. So they will eventually run out of stock, at some point at least. However, we expect that there will be plenty more made and sold around the world. So you shouldn’t be afraid of missing out on this great deal. The company name tells us a lot, they’re all about maple. Mapex is specialized in creating amazing drums out of maple layers. In fact they have a lot of different manufacturing techniques. Mapex is known for its unique and elegant sound and they surprise us over and over again. 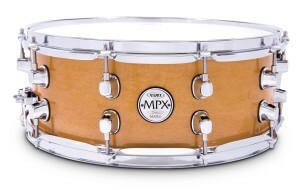 The Mapex MPX14 is a beautiful looking and sounding snare drum that is made out of several layers of maple. The maple delivers a warm and full sound and would be a great addition to any drum kit. The 14 inch x 5.5 inch is suitable for any playing style and is easy to play on. The rims are 2.33mm thick and provide solid sounding rim shots. The remo head and batter make the snare easy tunable and the snare is finished with chrome hardware which make it look good. The only negative thing about this snare drum is that the maple isn’t made to withstand any kind of extreme weather. There have been cases of cracks and bends in the summer, but that can be easily avoided. Plus, this doesn’t only count for Mapex snare drums but for any snare drum made out of maple. The pro’s are the unique sound this snare drum creates. The sound it creates is warm and full, and the rimshots are phenomenal. This is without a doubt one of the better snare drum available. Orange County Drums and Percussion Maple Snare is a custom made snare drum that looks phenomenal. The finish is like you’ve never seen before. The inside of the snare drum are hand sanded and sealed to a satin finish. The edges are also hand sanded smooth for a finished feel. What’s so special about the Orange County Drums and Percussion Maple snare drum is that the lugs are made of an aluminium/zinc alloy instead of the regular zinc #3. This is not the only special thing about the lugs, the lugs are offset which gives the snare drum more of a custom look, while the sound stays the same. The snare drum is 6 inch x 14 inch, which is .5 inch bigger than most snares. 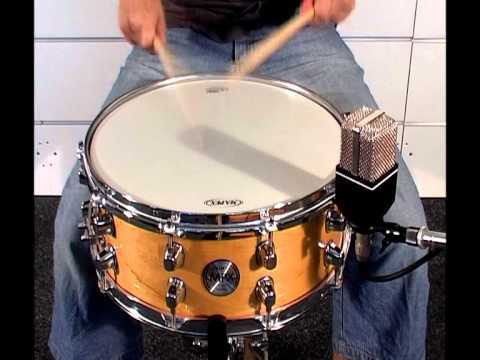 However, this does nothing for the sound and play, this snare drum can be used for any style. The down side of the Orange County Drums and Percussion Maple snare is that it’s only made in the USA and hard to get for musicians living outside of the USA. However, the snare drum produces a very unique and custom sound and is one of the best snare drums available. 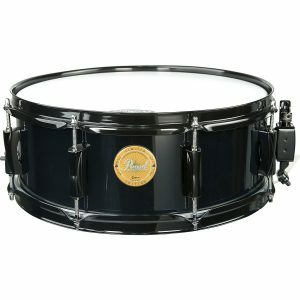 The price is relatively cheap, especially compared to the high quality of the snare drum. Not to mention the looks, the snare drum looks amazing and would be a perfect addition to any drumkit. No snare drum will sound the same, they’re all manufactured in similar fashion but they are all just a little bit different. 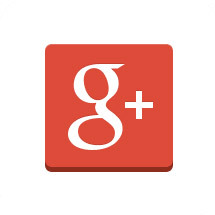 We hope to steer you in the right direction with this review article. Our last advice would be to research some of the options and pick the one that’s best for you. Choosing a snare drum depends on your taste, so try out those snares and see which one you like the most. 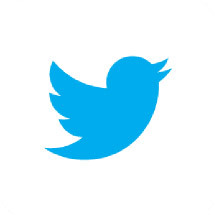 You will find great product reviews and tests on YouTube where you can listen to the sound carefully. If you aren’t convinced just by sound but rather judge by feel just visit your nearest music store and try them out.. The Orange County Drums and Percussion Maple Snare 6×14 Natural Black Burst, Mapex MPX14 inch x 5.5 inch all maple snare drum and Pearl Vision Birch Snare Drum Black with Black Hardware 14×5.5 are all amazing instruments. They made our list because of their uniqueness, high quality and superb sound. Any one of these snares will be a good addition to any kit.